The Midwest: what’s going on out there? You’d never know it just by looking at a map, but there are people who inhabit the land between the coasts, living hardscrabble lives among the distant waystations in a wasteland barely able to sustain itself under the baking sun. These people are the true Americans, comprising the backbone of this great nation as we fight for gasoline and water. Real heroes. Wait, I’m just getting a report that the Midwest is actually a pretty nice place to live, and I’m confusing it with “Mad Max: Fury Road.” Uh, haha, sorry – you can see where the confusion might come in, can’t you? No? Matt Crook and Fitz Hartwig (Columbia and St. Louis, Missouri, respectively) are true Midwesterners, true Americans, embracing the entrepreneurial spirit our Founding Fathers baked into the Declaration of Independence, toking the spirit of freedom in their First Amendment rolling papers. 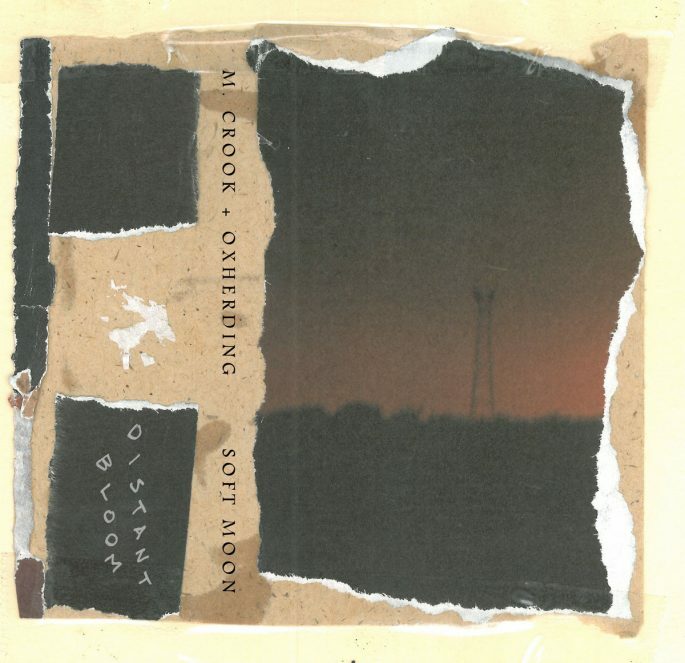 Crook cofounded the Dismal Niche label as well as the Columbia Experimental Music Festival, and he plays some guitar or another in “folk-drone outfit” Nevada Greene. Trust me, you’ll like it. This edition of 50 pro-dubbed, pro-printed Chrome cassette tapes is available from Distant Bloom, or any other brave retailer who truly stands for American greatness.